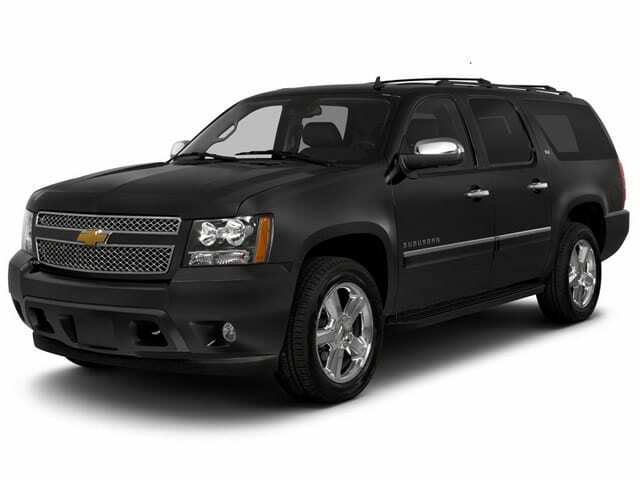 All transportation provided by Four Seasons Concierge is via Private Car Service. We do not offer shared or shuttle rides. Brighton boasts 62 trails and 6 lifts. At Four Seasons Concierge we help you choose the right resort or destination. If your group includes snowboarders, the path to Brighton resort is your best bet. What is Brighton known for? Because of its world class terrain parks and influx of expert riders, most locals know Brighton as a snowboarder’s destination. So, if your group is made up of snowboarders, Brighton is the place for you. Yet, another reason locals visit the resort is its low cost. In comparison to other resorts in the area, Brighton has been recognized as first in family affordability by Utah Family Magazine. For example, kids 10 and under always ski/ride for free and adult lift tickets are the best deal in the area. By allowing you to do much more with your vacation fund, Brighton Resort is a solid location to visit. Even more, you can travel directly to and from the resort base in a private Luxury Car or SUV. Most importantly, you can spend more time on the slopes, dining, shopping, and enjoying summer activities with less waiting and fewer hassles. At PCMR, there are 6 lifts to take you to the 62 runs and trails. With 21% Beginner Terrain, 40% Intermediate Terrain and 39% Advanced Terrain, PCMR has a slope for every skier and snowboarder across its 1,050+ acres! At Four Seasons Concierge we help you choose the right resort or destination. If your group includes snowboarders, the path to Brighton resort is your best bet. Because of its world class terrain parks and influx of expert riders, most locals know Brighton as a snowboarder’s destination. Yet, another reason locals visit the resort is its low cost. In comparison to other resorts in the area, Brighton has been recognized as first in family affordability by Utah Family Magazine. For example, kids 10 and under always ski/ride for free and adult lift tickets are the best deal in the area.